I know how hard the struggle can be, I’ve been there, experienced it personally and worked with thousands of women who just can’t figure out WHY. Why is it so hard to change our food choices? Why is it so hard to Keep our promises and resolutions? Why do we struggle so hard with taking care of ourselves? We are smart, intelligent, capable, resourceful, accomplished and successful in so many areas so why do we struggle so much when it comes to our own health? Since we were little girls we have been trained to be caretakers. A woman’s role in our society is the nurturer, the giver, the soother, the cook, the cleaner, the child raiser, the classic caretaker. It is a wonderful and important role but, but, a very big but, it is a role that needs to be shared with men, equally. And, it is a role that leaves little room for women to put themselves in the front and center in their own lives. You cannot create the beautiful and radiant life you dream of, if you do not priorities yourself! You are not selfish or neglectful of others or unkind (or any of the other messages you got) for thinking of yourself first. You are a woman who deeply cares about others and the world and what the world (and your family, and your work, and your friends…) need most is YOU AT YOUR BEST! Well nourished, well rested, full of energy and vitality and full of joy. Your biggest gift to the world is to take excellent care of yourself. Women have gone through a gradual process of not listening to ourselves, not trusting our own inner knowledge and not relying on our own intuition. We are presented with “the experts” and told that they know better than us what is good for us. We do need experts, we do. I encourage everyone to have a good health team, doctors, teachers, coaches, authors and other health professionals. It is good to learn and ask for guidance and opinions. It is even better to treat the experts as guides and not gods. Your relationship with the experts need to be one of mutual respect, a conversation where they listen to you and value your opinion as much as their own, if not more. You are the real expert when it comes to YOU. You know best what you need but you might need to learn to listen to your own body, your own heart, your own inner knowledge. This is a class you needed to have in school along with math and science, “how to listen to your own body” and “how to know what works best for your health”. You have that knowledge, it is part of you, just like a flower knows how to lean into the sunlight for nourishment and I will be happy to help you develop it, see my offer at the end of this post. Let me tell you about the Blue Zones. They are 5 areas on our planet where a large percentage of the population live well into their 90s and 100s in excellent health. There have been many books, movies, TV shows, articles and research to try and learn their secrets. Their diets vary, in some places they are vegetarian in others they are not. In some places they eat wheat, drink wine daily, eat dairy or eat fish. In some places they exercise and maintain low body weight in other places they are heavier and would be considered by our medical standards to be overweight. In some places they have high blood pressure but they live with it well and it does not develop into heart disease. So with such a variety of results what do they all have in common? Whole foods, they don’t eat boxed and bagged processed foods and they prepare their meals from natural ingredients. An active life, they exercise or garden or walk or fish. They don’t spend their lives in front of a screen in a sedentary position. And what all the researchers agree is the most impactful thing they have in common is that they live in close knit communities. Whether it’s living with the extensive family or meeting with their group of friends often or being part of a neighborhood “club”, they spend a big portion of their day connected, feeling cared for and loved. You are not meant to do this alone. You have great goals and wonderful intentions and you need a whole community behind you, to support you, to cheer you on, to lift you up and to be by your side. You are 1000 times more likely to achieve your health goals if you connect with like minded women who share the same goal. 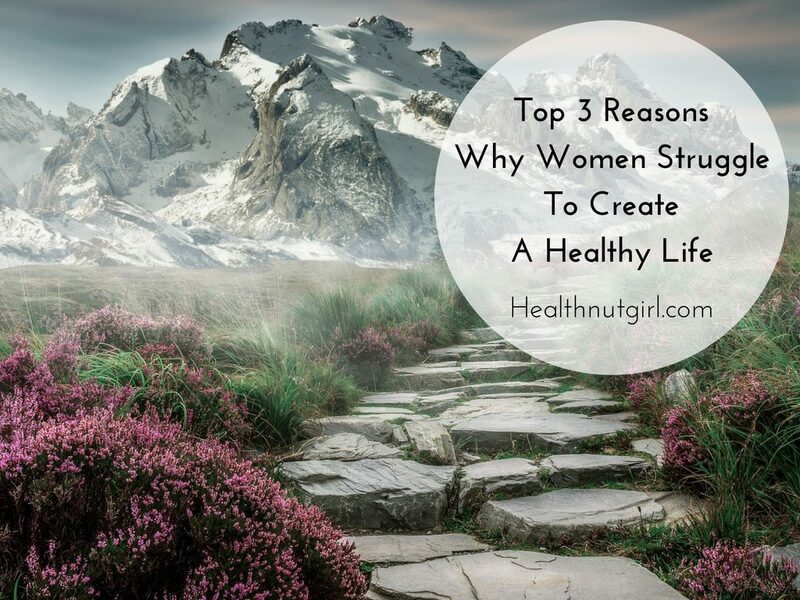 That is the reason I created the Women Health Circle. You can create your own Blue Zone by meeting regularly to get support and be together with a loving community as you walk through your health journey. 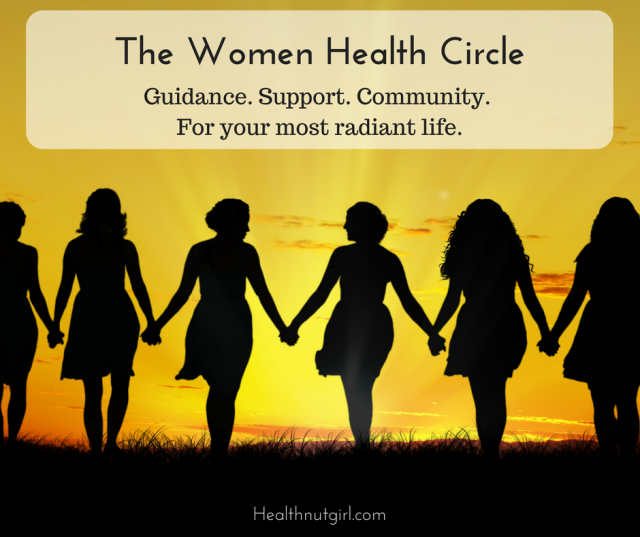 Let the Women Health Circle be your safe haven of self-care, self-love and radiant health. Can’t wait to join this wonderful community. Your women’s health circle looks fabulous Rachel! I love this article and the important issues you raise up. I totally agree that, “Your biggest gift to the world is to take excellent care of yourself.” Finding way to nurture ourselves daily is critical to embracing healthy choices and feeling deeply supported in our lives. Your health circle is a wonderful way to practice self=nurturing! Thank you! Fabulous post Rachel! I love the blue zone I created 2 years ago. Whether we’re crafting or hitting the rail trail or practicing yoga together, my posse is freaking awesome. So clearly outlined, Rachel! A must-share for sure Which I’m happy to do. Your introduction to the Blue Zone inspires me and I’ve added it to the course I teach, “Is Your Net Working: Creating & Sustaining Your Writing and Creative Community. Rachel this is an absolute gem of a post and such a powerful message to spread! I agree entirely with everything you said here and cannot wait to share your wisdom. 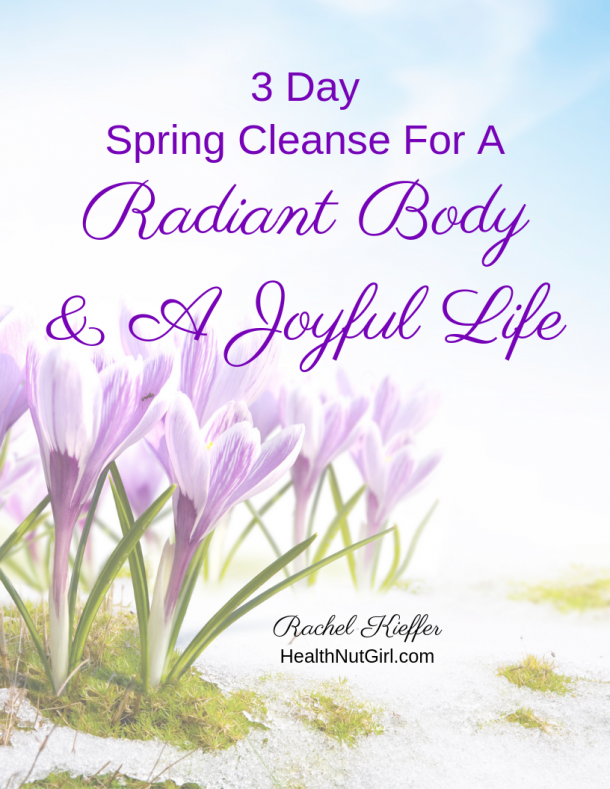 Your health circle looks excellent Rachel! Being the oldest – I became caretaker of my younger siblings a great deal of the time. During the 50’s everything was boxed, canned and advertised in enticing ways, and my Mom fell for the hype. Luckily we moved to Canada and began growing all our own food in a farm environment with a strong community of health minded folks. I have been researching the Blue Zones for some time now and have adopted some of their lifestyle choices. Having been raised in an Italian household, surrounded by these wise ones, it’s a wonder I didn’t absorb their wisdom while I was growing up! Fabulous post, very useful comments and encouragement. I love your call to increased connection with others. So necessary for health! So very true. We could all use support.